Gather all the parties involved in the FBA to meet and get to know each other better. Give the opportunity to all students around the world to participate and ask questions directly to our professors. For that, we dedicated a 1h30 webinar session, live broadcasted through an online streaming platform. We have to say, the weekend went way beyond expectations! “When I look at the professors, I see that there’s a majority of teachers coming from European big clubs. How can we make sure this is transferable to the realities of our countries?” Interested in the answer? Then replay the video through the following link and hear what Mayi Cruz Blanco from Cuba – Professor in Women’s Football Development & Leadership in Football – responded to this. After a very intense and insightful day, it was time to relax and enjoy all the beauty Geneva has to offer. We took our guests to a wonderful terrace for a very traditional sunset dinner at the border of the lake, leading to another very privileged moment for all of us to learn and share from each other’s values and experiences. Sunday was the opportunity for more learning and sharing sessions, and also a proud moment to announce the new strategic partnership with ESSMA who amongst other things will power the Stadium Operations module. The overall feeling that emerged from the launch weekend was a feeling of TOGETHERNESS, the creation of a family. All our professors and guests realized that they were taking part in the creation of something new, something ambitious, and something revolutionary. They understood the importance of building something that will break the codes and where their role will not stop at the end of their lecture. 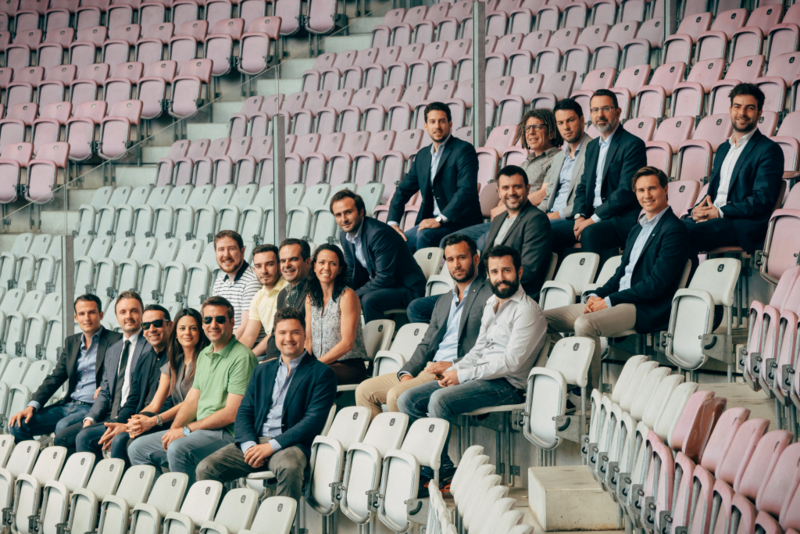 They understood what makes The FBA unique and that they are fully part of an incredible adventure, where they want to help students achieve their dreams in the football industry. We are so thrilled by the enthusiasm and commitment of all our stakeholders, and we are more confident than ever to have all the keys in hands to provide the best learning experience for our students and make sure they become the next generation of football industry leaders. We now look forward to welcoming our students for the introduction week at Soccerex in Manchester, in September.